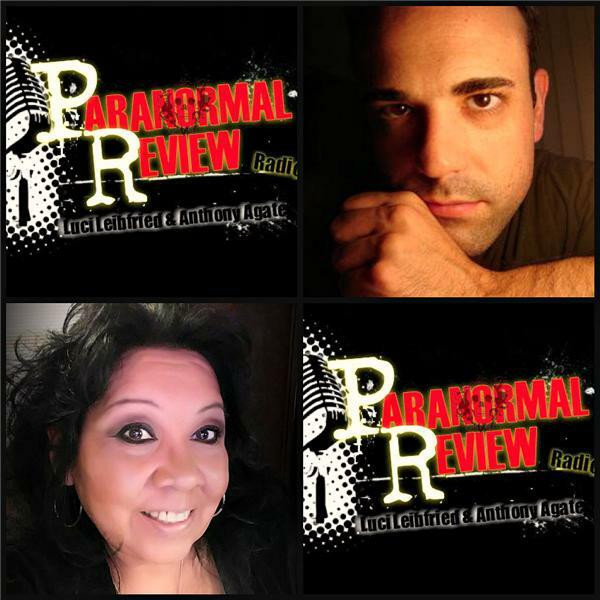 Hosts Luci Leibfried and Anthony Agate present the most comprehensive review of all that is paranormal, spiritual, and cosmic. Intro Music created by Siren Marie. Friday, June 3rd 10pm ET / 9pm CT / 7pm PT Joe Nickell has been called the ?real life Scully? and the ?modern day Sherlock Homes?. For over 40 years he has been an investigator of historical, paranormal, and forensic mysteries, myths and hoaxes. He is a full time professional paranormal investigator. As the "Investigative Files" writer for Skeptical Inquirer science magazine who travels around the world investigating strange mysteries at the very fringes of science. He is a former stage magician. He is the Resident Magician at the Houdini Hall of Fame, a private investigator for a world-famous detective agency, and an academic. He holds a Ph.D in English, focusing on literary investigation and folklore. He is the author of some two dozen books including American Hauntings: The True Stories Behind Hollywood's Scariest Movies --- from The Exorcist to The Conjuring, The Science of Ghosts: Searching for Spirits of the Dead, Tracking the Man-Beasts: Sasquatch, Vampires, Zombies, and More. Joe will be joining us to share with us what it was like to investigate some of the most famous mysteries in the world and what he concluded! It's going to be a great night so don't miss this show! The Mandela Effect: Have We Forgotten Time or Has Time Forgotten Us?